On Thursday, October 26 from noon to 1:00 pm, the series will present a free concert in the Grand Gallery by saxophonist Nikolai Klotchkov with pianist Mari Ito. 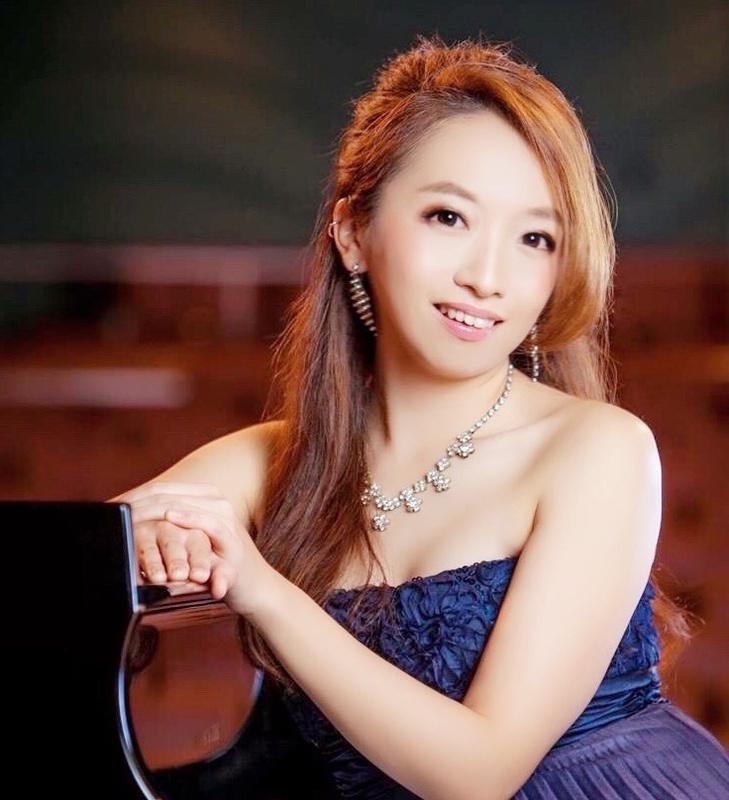 The program will feature music by Johann Sebastian Bach, Jacques Ibert, Ryo Noda, and David Maslanka. Helping to make this performance possible are a gift from Larry Gerber and Louise Katainen and a gift from Anonymous Friends of the Series. Click here for A Little Lunch Music’s fall 2017 schedule with more about the performers. Born in Alabama to Russian parents, Klotchkov’s family moved back to Moscow soon after he was born. He credits his choice of saxophone to early teachers who played the instrument. 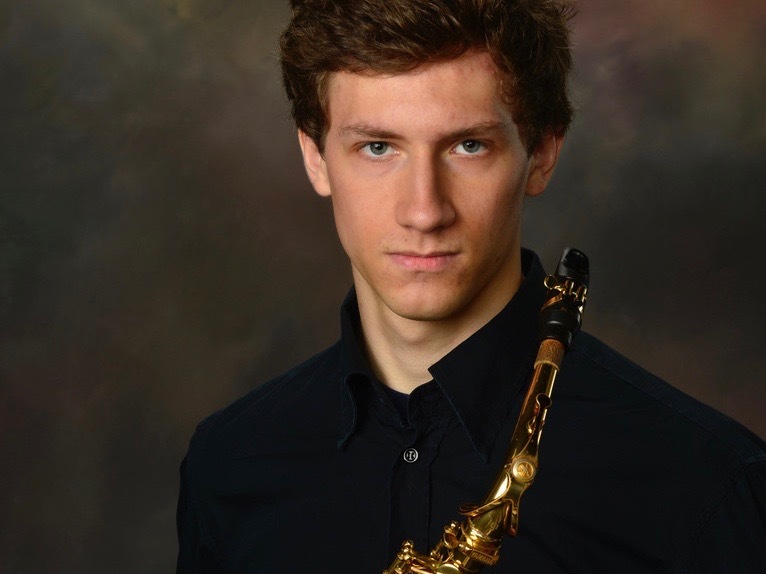 He said in 7th or 8th grade, he started studying with concert saxophonist Alexey Volkov. In the late 1990s, one of the the only ways for Russians to go abroad was to study American history in the US, said Klotchkov. 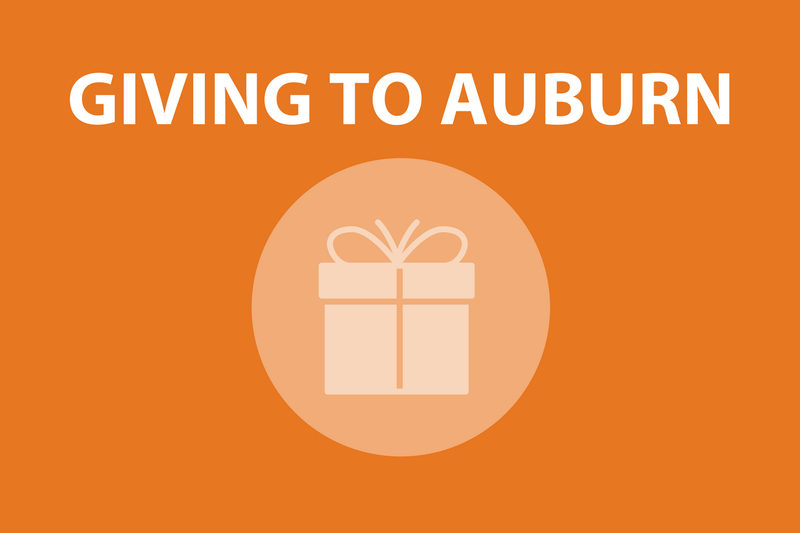 He said there were a lot of exchange programs in the south, and his mother Elena Klotchkova [CORRECT SPELLING] came to Auburn to study southern US history. He said his father Andrei Klotchkov took a staff job in the engineering school. When looking into college, Klotchkov said one of the main factors was finding the opportunity to do a double major. “That is impossible in Russia,” he said. But at Auburn, it’s common, and with his family connections to the school, it was an easy choice. Now a senior, he is double majoring in Music Performance and Interdisciplinary Studies with a concentration in neuroscience, exercise science, and computer science. Klotchkov said his non-musical studies are intended to enhance his career as a performer and teacher. He is researching exercises that can be used by any musician, mental processes and perceptions of music performers and music listeners, and ways to analyze the data. “Hopefully I will be able to find some explanations of how the energy from the performer is received by the audience,” said Klotchkov. When playing a concert, he has the same concerns as with his research. “You need to think about what you expect your audience is experiencing,” he said. Japanese composer Ryo Noda, born in 1948, also moved to the United States to study saxophone. Klotchkov said Noda often writes saxophone music to mimic traditional Japanese sounds. Noda’s piece “Phoenix” will be on Thursday’s program. Klotchkov will play a transcription of the “Gigue” movement from Johann Sebastian Bach’s “Violin Partita No. 2.” Both the piece by Bach and the piece by Noda are for solo saxophone. Separated by 300 years, the pieces are different. Klotchkov said Bach’s music is driven by its harmony, which means how the chords move through the piece. Even though the saxophone only plays one note at a time, Bach wrote the music using the notes to strongly imply a harmonic progression. Klotchkov said Noda’s work has familiar harmonic sounds, but Bach’s music has more of a harmonic richness. Noda’s music is more about changes in the way the saxophone creates its tone, said Klotchkov, adding that Noda’s pieces are beautiful, and do a great job showcasing the sound of his instrument. 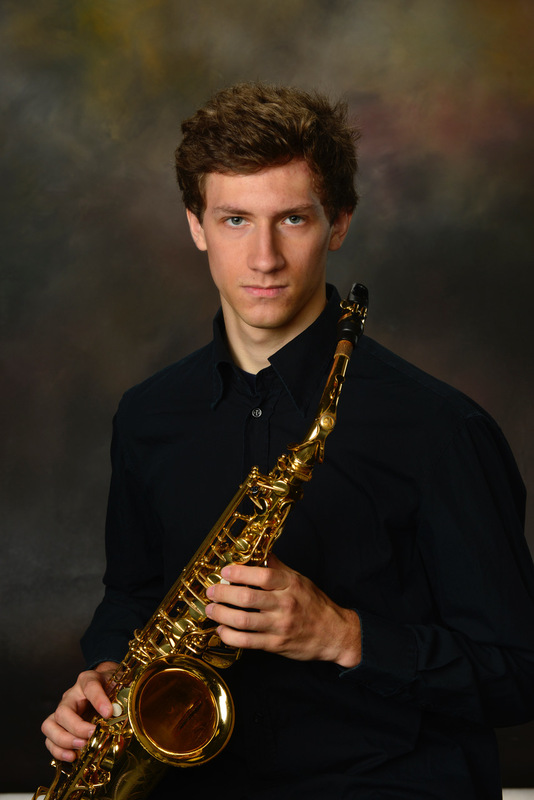 Thursday’s program will include two pieces written for alto saxophone and piano, one by French composer Jacques Ibert and another by American composer David Maslanka.